Product #5599 | SKU RK242WS | 0.0 (no ratings yet) Thanks for your rating! 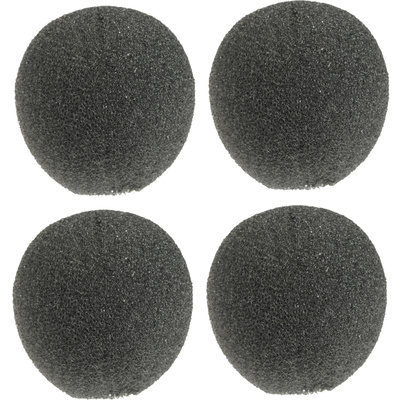 The Model RK242WS is a Foam windscreens for 838, 839, SM83 and WL83A microphones. (Contains four).